MM Inc. has recently signed three grant agreements, increasing TASAI’s scope from 13 to 25 countries in Sub-Saharan Africa by the end of 2019. The new grants are from the Alliance for a Green Revolution (AGRA), the African Development Bank (AfDB), and Elan-RDC. 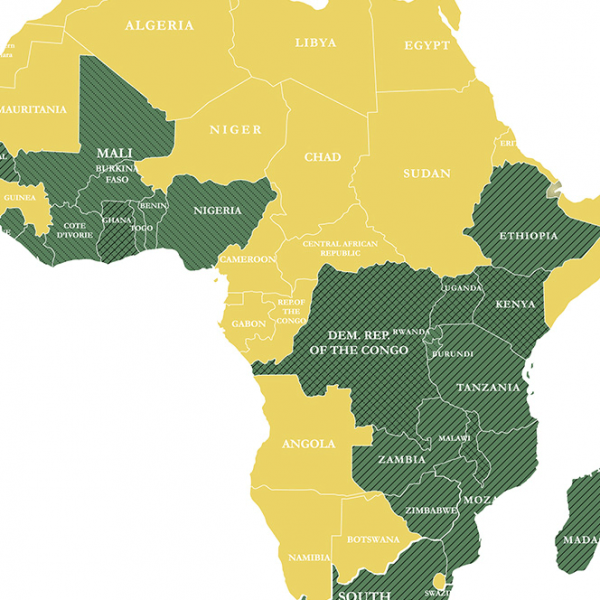 The attached map shows TASAI’s coverage in green; with the new influx of support, The African Seed Index will cover significant portions of Africa, opening the way to expanded data sets and more robust rankings and comparisons in the coming years. TASAI’s coverage after the 2018-19 expansion phase.